Finding mice in your home can be a bit of a shock. It’s bad enough finding them in your shed or garage but once they enter the home it feels as though they’ve really crossed a line! 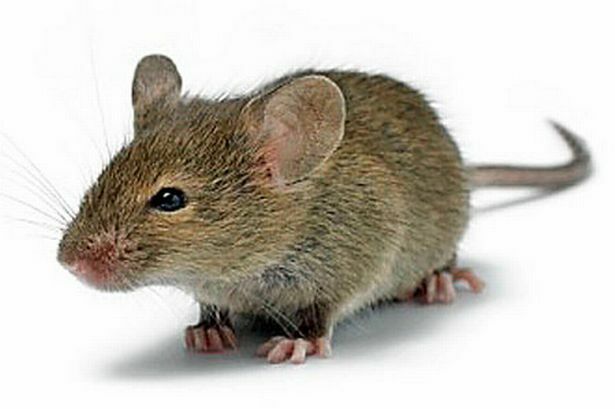 The types of mice that enter houses are either house mice, wood mice or yellow-necked mice and you can usually tell that you’ve got a problem by the mess they leave behind such as gnawing and teeth marks, a nasty acetamide smell, greasy fur marks on your woodwork or droppings. The place you will usually find them is in wall spaces, roof spaces, cellars or cupboards and left to their own devices they can cause quite a bit of damage such as attacking your food cupboards, causing a fire hazard by chewing your electrical wires and generally damaging furnishings, insulation and woodwork. So how do you get rid of them? Live Traps – these enable you to capture them and put them back into the wild. This sounds humane but it will probably lead to their death because they will be easy prey to predators. Electromagnetic and Ultrasound Devices – these can drive mice out of the home if you use them effectively. The best thing to do if you have a mice problem is not try to deal with the problem yourself but call in professionals like Pestbusters. We will always find the most humane way to get rid of the problem and advise you on how to avoid an infestation in the future. Prevention is always better than cure so we would always advise you to repair holes in outside walls, broken air bricks, and any damaged floorboards or skirting boards you may have. Mice will see these as an invitation to come in so it’s always best to remove the opportunity. If you are experiencing a mice problem and need some professional advice then please do not hesitate to contact us. We will be glad to help.